Police now believe his Memphis rival Yo Gotti was involved in the shooting and have named Gotti as a person of interest. 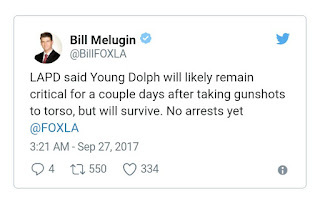 Law enforcement sources have told TMZ that Gotti and Dolph were both staying at the Loews Hotel in Hollywood and their crews got into some sort of disagreement. 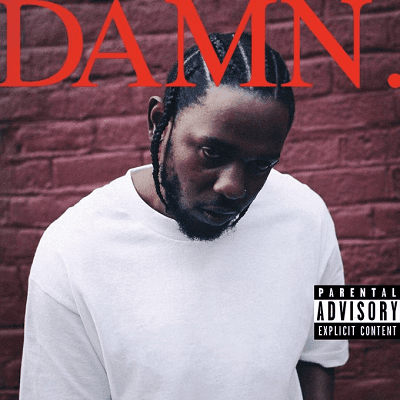 A short time later, shots were fired outside the hotel. At least one witness has said Gotti was involved. Dolph and Gotti were once tight, but have had a rocky relationship ever since Dolph didn’t sign with Gotti. Things between the two got worse after Dolph titled his album The King of Memphis, which is Gotti’s Twitter handle. 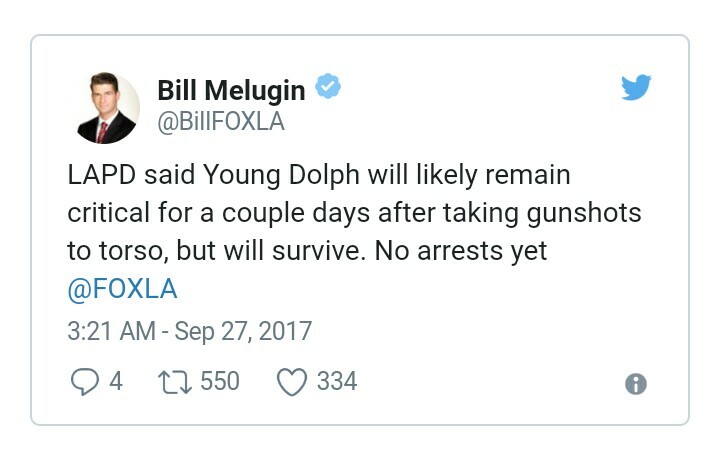 In February of this year, Dolph’s SUV was shot at almost 100 times during CIAA Weekend in Charlotte, NC. He was uninjured. Gotti affiliate Blac Youngsta was arrested for the shooting, and is currently on bail and awaiting trial.